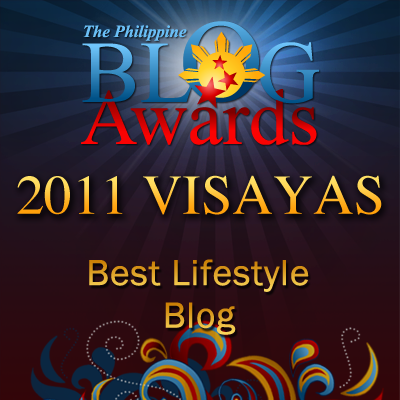 Random Thoughts of Gil Camporazo: Those in Bataan Death March, Are They Heroes? 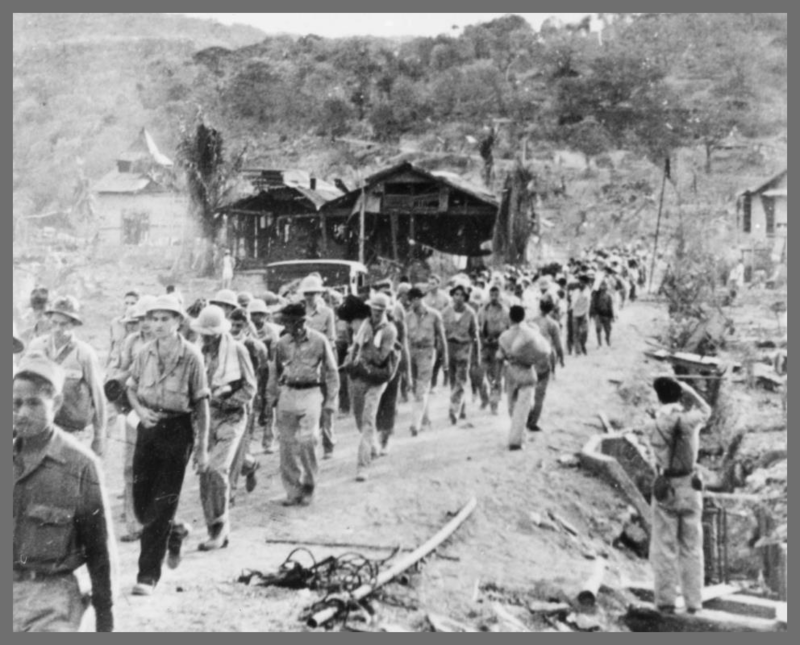 Those in Bataan Death March, Are They Heroes? 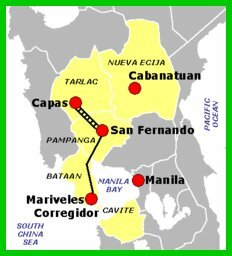 Let's recollect the suffering of those nearly 80,000 starving, disease-stricken Filipino and allied soldiers who surrendered to the Japanese Imperial Army in Bataan, and those prisoner of war who were forced to hike the 90-mile (140 km) from Bataan to Camp O'Donnell in Capas, Tarlac 70 years ago. In his own historical account of the Fall of Bataan and the Death March during the "Araw ng Kagitingan", Edgar Siscar of ETCETERA refreshes our mind of the real suffering and the terrible, death-defying ordeal of the Filipino, Chinese-Filipino and American soldiers during the World Ward II in 1942. "The majority of the prisoners of war were immediately robbed of their keepsakes and belongings and subsequently forced to endure a 90-mile (140 km) march in deep dust over vehicle-broken macadam roads and crammed into rail cars to captivity at Camp O'Donnell. En route, thousands died from dehydration, heat prostration, untreated wounds, and wanton execution. "Those few who were lucky enough to travel on trucks to San Fernando would still have to endure more than 25 additional miles of marching. Prisoners were beaten randomly and often denied promised food and water. Those who fell behind were usually executed or left to die; the sides of the roads became littered with dead bodies and those moaning for assistance. 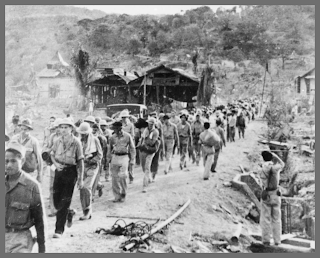 "On the Bataan Death March, approximately 54,000 of the 72,000 prisoners reached their destination. The death toll of the march is difficult to assess because thousands of captives were able to escape from their guards. All told, approximately 5,000-10,000 Filipino and 600-650 American prisoners of war died before they could reach Camp O'Donnell in Capas, Tarlac." Those men in military disobeyed the orders of General Douglas MacArthur and Jonathan Wainwright, Major General Edward P. King, Jr., commanding Luzon Force, Bataan, Philippine Islands and pursued their surrender to the Japanese Imperial soldiers, as pointed out by Siscar. We sympathize and pity them. Now we have this issue in mind: Are they entitled to be honored for they're "defiant" of the military orders and they could be charged in court-martial and be sentenced with "confinement of one year or more, dishonorable discharge, or dismissal of officers or cadets" and even denied their Constitutional rights? Or Are they considered heroes?